Tax season is notorious for the stress it causes. 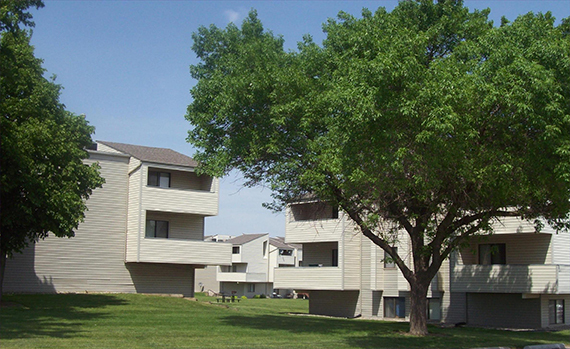 But residents of Timbercreek Apartments in Omaha, Neb. and other Omahans can rest easy knowing that they can get their taxes prepared at Timbercreek Apartments for free. Timbercreek Apartments has partnered with the Omaha Earned Income Tax Credit (EITC) Coalition to offer this free tax preparation. 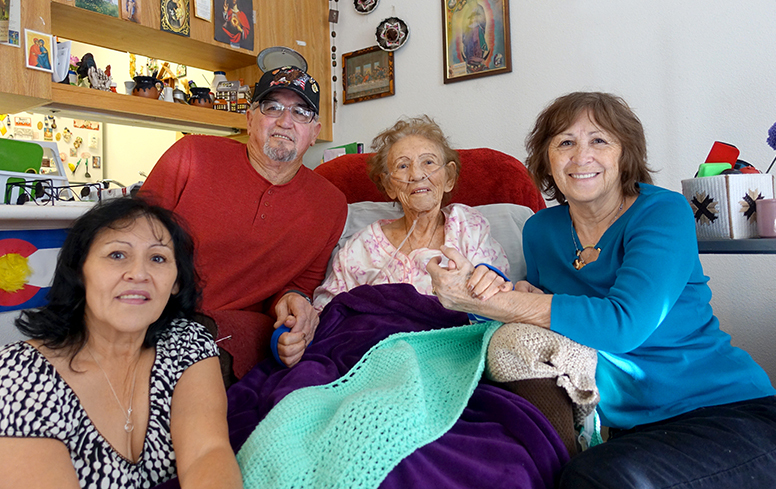 The holidays were a lot brighter for Mercy Housing residents in Arizona, Colorado, and Nebraska thanks to many generous donors. Mercy Housing Mountain Plains residents received toys, household items, winter wear, and holiday treats. Hundreds of items were donated across the region. In Arizona, the Gilbert Chamber of Commerce gave gifts to 72 senior residents. 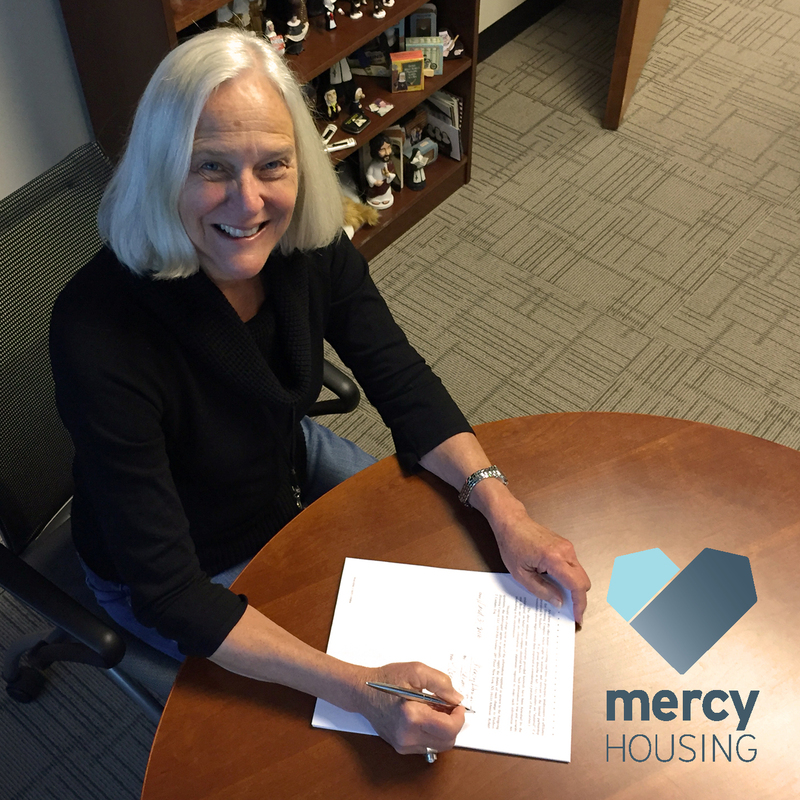 The Wheaton Franciscan Sisters are pleased to announce a new direction for Franciscan Ministries, Inc. under ownership and sponsorship of Mercy Housing, Inc. The proposed transfer is expected to occur in the first quarter of 2016 subject to the successful completion of due diligence, and will include Franciscan Ministries’ current 2,620 units of housing in addition to the pending acquisition of another 1,200 units in eight states.